This Thom Browne Resort 2013 caught my eyes weeks ago, and it just took way to long to finally getting around to posting the images. 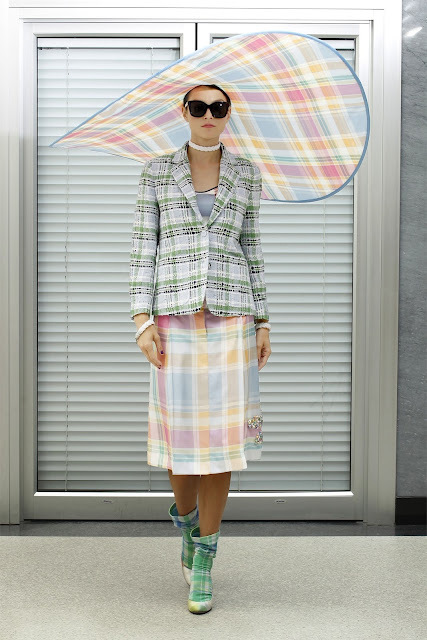 Let's just say when I get into politics one day, I'll be taking some inspiration from this Resort 2013 collection. Eclectic, fun, cool, modern, and an appreciation for classic silhouettes.